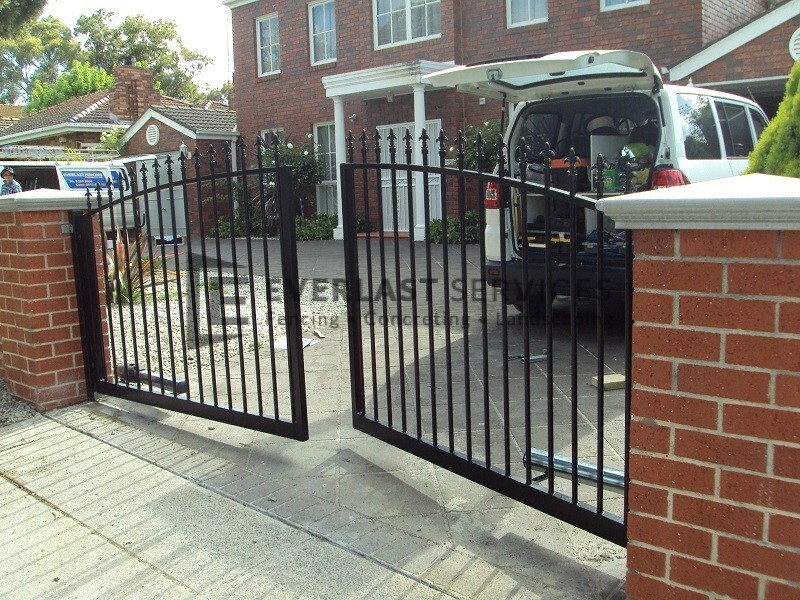 Using a simple mechanism, Everlast Services can install you fully automatic gates for your driveway. This means you can enjoy all of our quality workmanship and get easy access into your home. You get a beautifully designed gate and entry at the touch of a button. The best part about our options is that no one can gain entry except you. 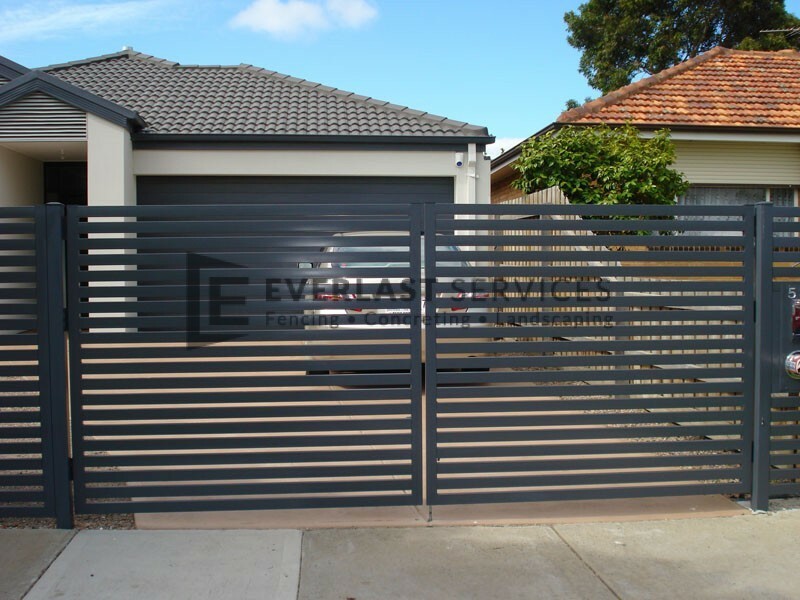 Our products carry the same promise of reliability and strength so you can enjoy your Everlast Services automated driveway gates for years to come. We will come to your property and offer an obligation free quote. We will take all the specifics of your property into account to come up with a fully customised solution that is perfectly tailored to your needs. All manufacturing will take place in our Hoopers Crossing factory and we source our mechanisms from trusted suppliers that we have built up solid relationships with during our time in the industry. 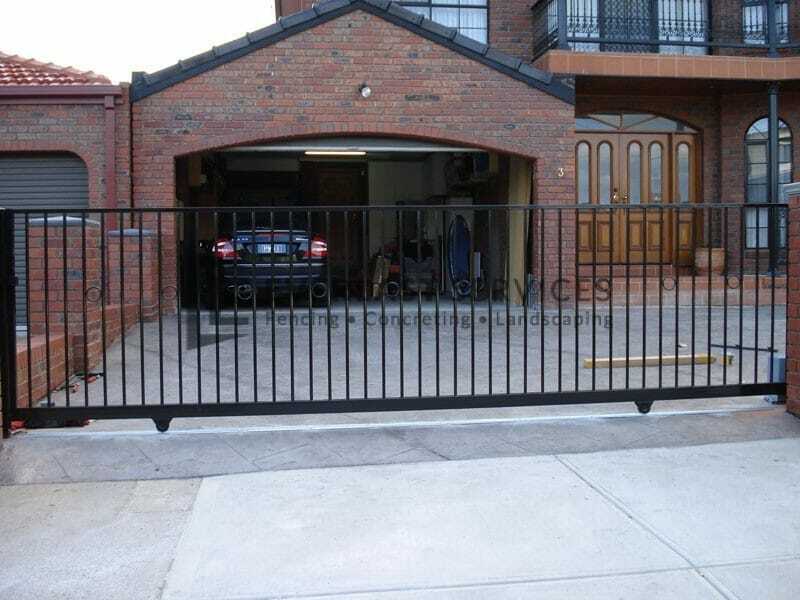 We stand by the quality of our installation and fabrication team and we love giving clients the automatic sliding gate they want for a price they can afford. 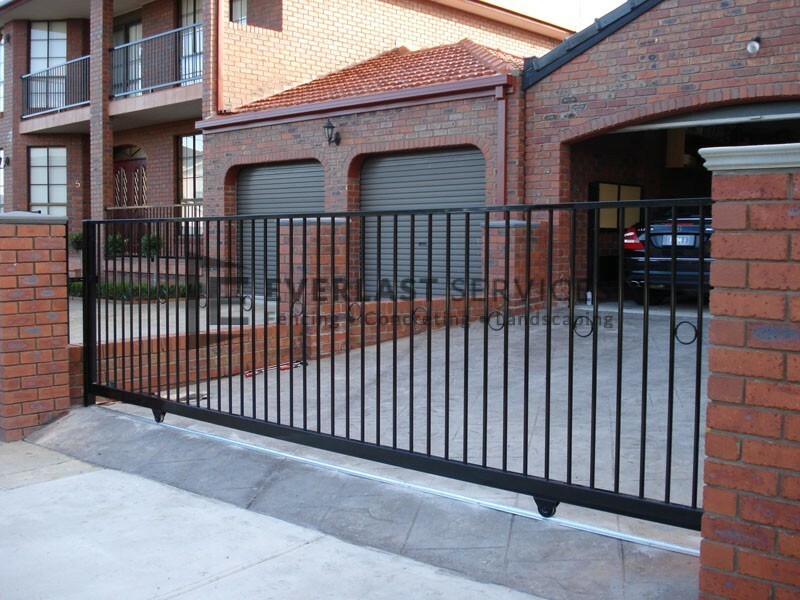 Automatic Sliding Gates: these work on a simple, yet effective mechanism and are manufactured using graded steel to protect your property from any type of unauthorised access. 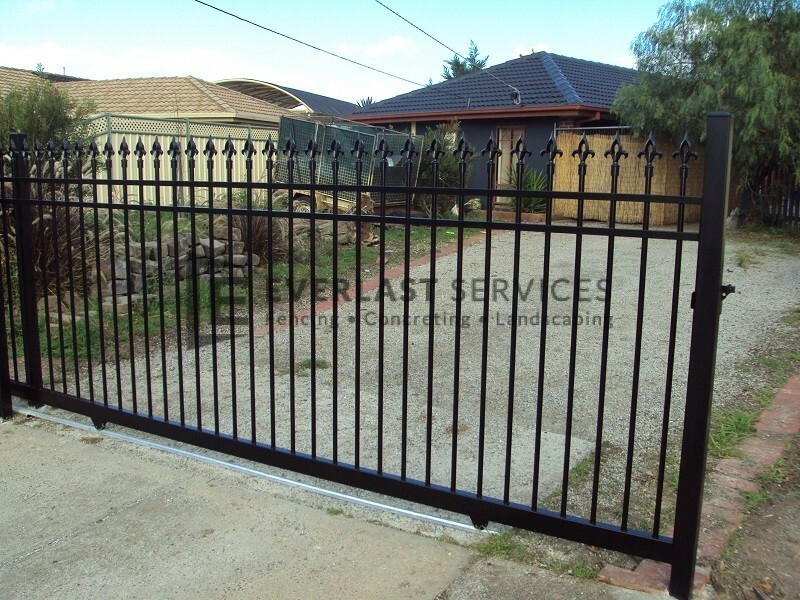 They look fantastic and you can choose from any of the fencing types we offer, from modern horizontal steel designs to heritage steel pattern designs. 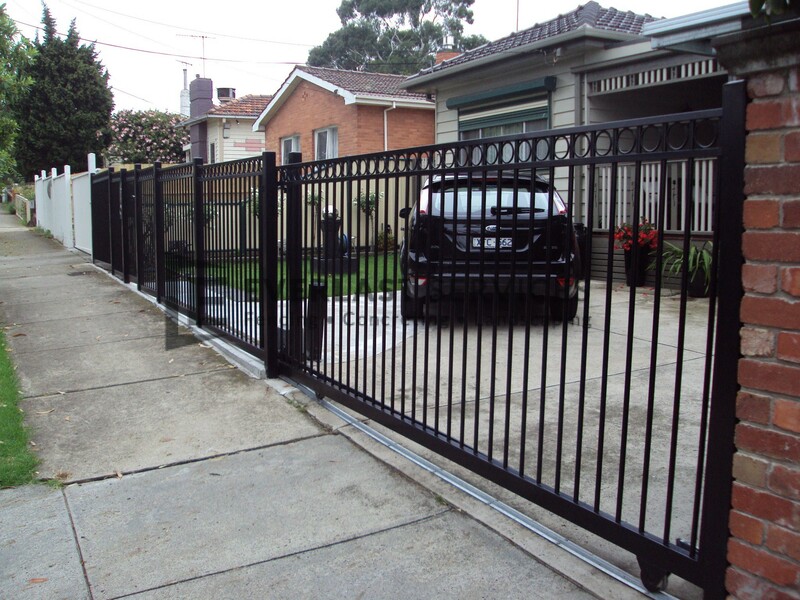 Automatic Swing Gates: if you’d prefer a swing gate to a sliding gate, then we’re more than happy to accommodate your request. After all, swing gates are just as safe and secure and you don’t need as much room as a sliding gate needs. No matter how big or small your property is we can tailor an option just for you. 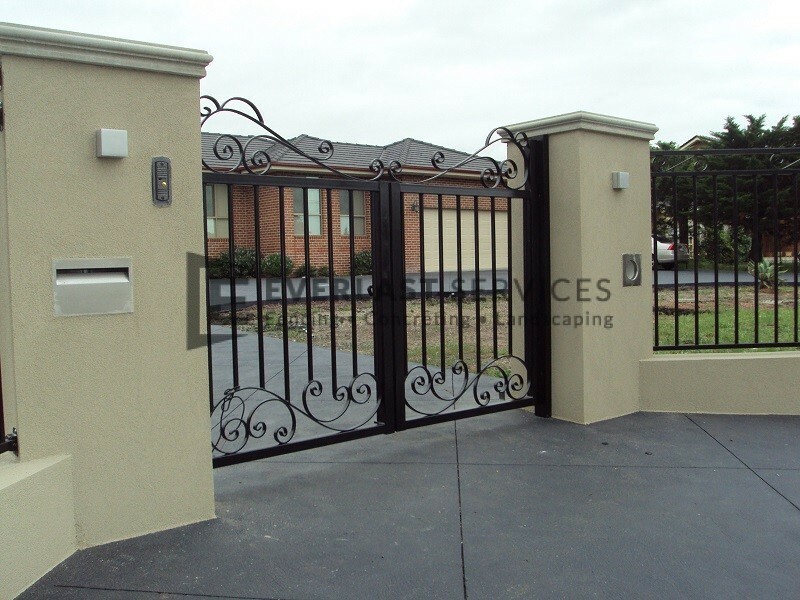 Automatic Double Gates: if you’ve got a large driveway, our double gate will give you ease of entry and all the protection you need. We know exactly where our supplies have come from. This mens that we never use cheap, inferior quality imports, just high quality products made from high quality materials. 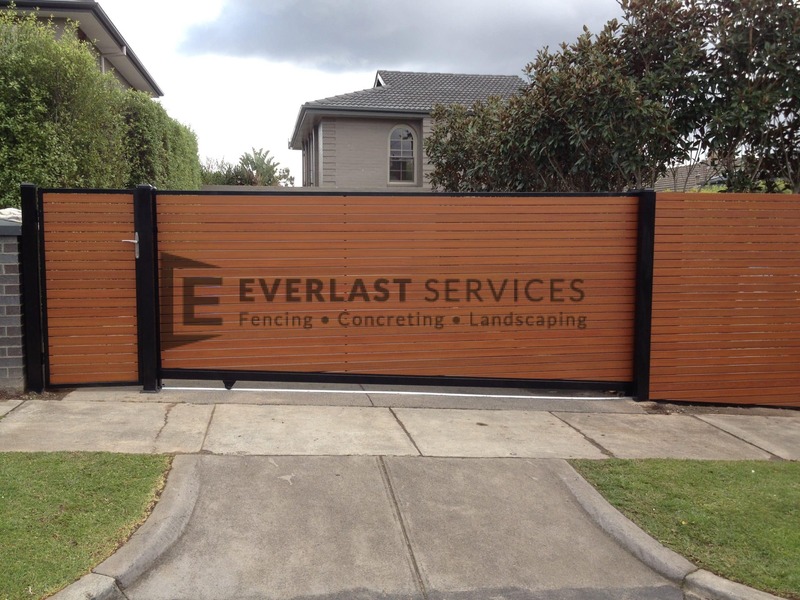 All our fencing supplies are 100% Australian owned and made. 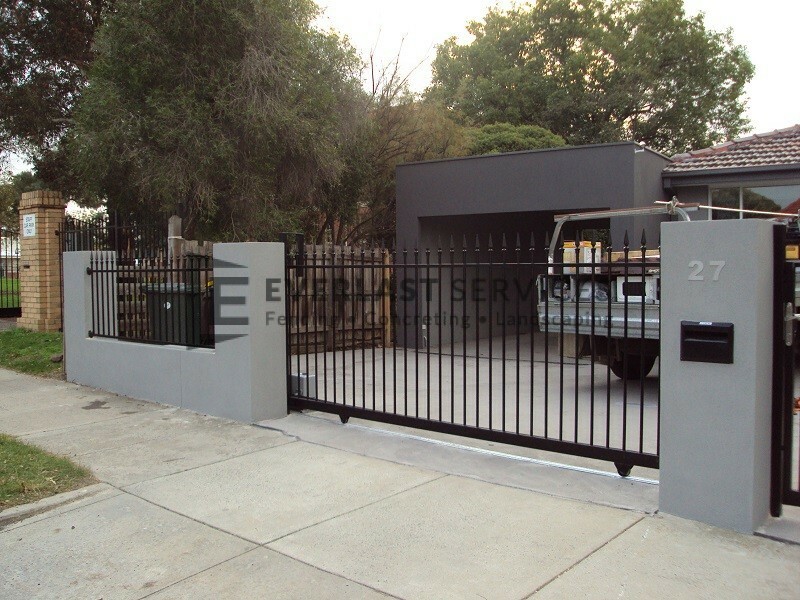 Choosing Everlast to install your automatic gate is a choice to support your local industry. In the current economic climate this is an important choice to make. We pride ourselves on delivering a superior quality job and materials, at an extremely affordable price. Our relationships with suppliers mean we can install the highest-quality mechanisms at a far reduced price, and we love passing on these savings to you. 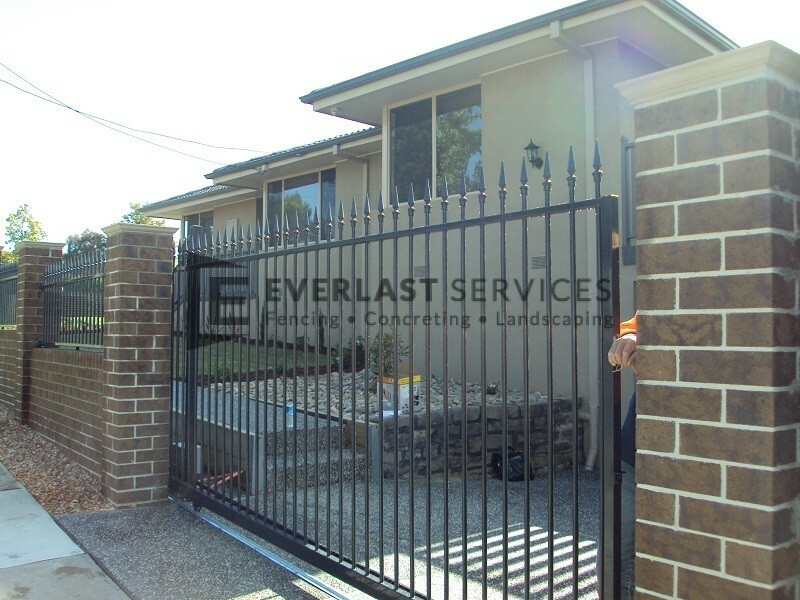 With over 20 years experience, we are experts in all sorts of gates and fencing solutions, particularly the automatic kind. We know how to use space effectively and how to choose a design that not only compliments, but improves the façade of your property. Our skills in steel fabrication give us an edge over our competition. We design and manufacture all the gate and fence parts you’ll ever need. We sell wholesale, direct to the public, cutting out the expensive middleman, making our products cheaper for you.